Lead generators for alternative funders are facing stronger headwinds these days. The business has gotten tougher for a whole host of reasons. A pullback in alternative lending necessitates fewer leads. On top of that, funders, ISOs and brokers have gotten pickier about the types of leads they’ll accept. 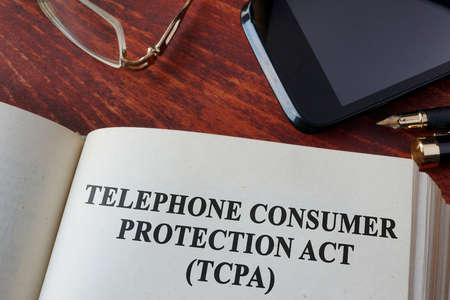 What’s more, stricter application of the Telephone Consumer Protection Act (TCPA) is hampering lead generators’ ability to solicit business owners. As a result, some lead generators have faded away, while others have been developing additional business lines or are broadening their reach to other areas within financial services to buoy earnings. The alternative funding industry has been in somewhat of a funk since spring 2016 when Lending Club grabbed headlines with a scandal that spooked the industry and also took out several senior managers, including the company’s then-CEO. It was the first time in the industry’s relatively short history that people realized “it wasn’t all puppy dogs and ice cream,” says Justin Benton, a partner at Lenders Marketing in Santa Monica, Calif., a lead generator in the alternative funding space. Since that time, there’s been a lot of movement in the market, including companies that are consolidating or exiting the business, pumping the brakes or making shifts in product lines, Benton says. These developments have all had a big impact on the sheer number of clients that are looking for leads, he says. Late last year, for instance, CAN Capital Inc. stopped funding for several months, though it’s back in business as of early July. This summer, Bizfi, one of the stalwarts of the alternative financing space, began giving pink slips to staff and in August the company sold the servicing rights to its $250 million loan portfolio to rival Credibly. There aren’t as many start-up ISOs or companies entering the alternative funding space—meaning more leads for existing funders—which, of course, is a boon for them. 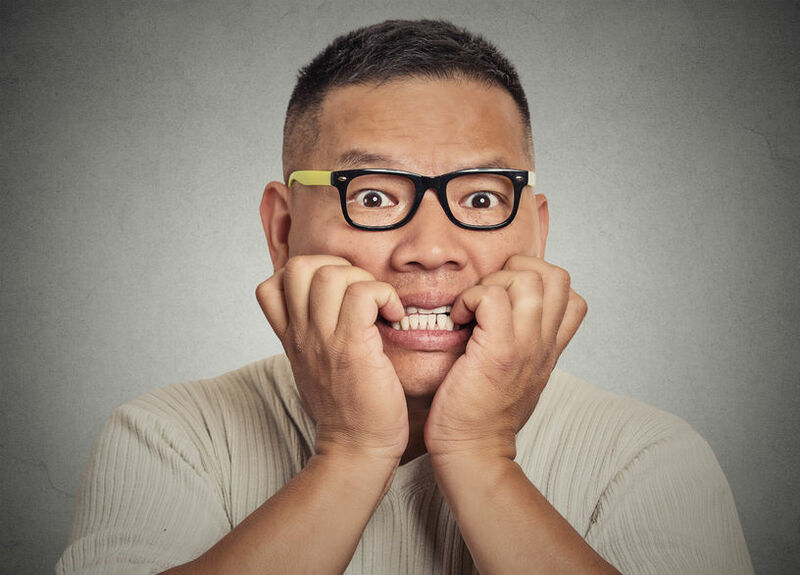 “There are still roughly 75,000 business owners every week who meet the criteria for an [MCA]. Now instead of there being 5,000 options in the space, there are 2,000, so those 2,000 are gobbling it all up,” Benton says. At the same time, however, TCPA regulations have gotten more stringent, making it dangerous to solicit businesses, says O’Hare of Blindbid. “Any phone call you make, you can get sued,” he says. Last year, he had a situation where a plaintiff pretended to be an interested business. When he passed along the referral, the plaintiff’s attorney claimed TCPA violations and ultimately sued the funder. The funder balked, and it created numerous issues for his company. His company now tries to educate funders about how to protect themselves from TCPA litigation. He sends out emails to funders with information about TCPA and provides contact information of attorneys who are well-versed in TCPA rules. He also provides funders with risk mitigation tactics and shares his list of known TCPA litigators so funders won’t accidentally call them. He also provides direction to clients that receive a demand letter or complaint on how to respond and offers a list of TCPA defense attorneys, if they need. “We’ve become almost extreme in how we try to avoid problems related to TCPA,” O’Hare says. To be sure, some of the changes lead generators are experiencing are indicative of a maturing industry. A few years ago, lead generators could be less selective who they approached initially because the concept of alternative funding was so new to merchants, says Bob Squiers, chief executive of Meridian Leads, a lead generator in Deerfield Beach, Fla. Now, however, the cat is out of the bag, and, with business owners getting multiple calls a day, it’s harder to get their attention, he says. 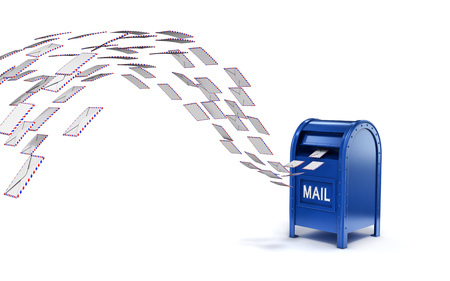 As a result, lead generation today requires more data to discern the good leads from the bad. Instead of going after half a million restaurants, lead generators are targeting the 20 percent that data suggests are the most viable funding candidates. “It’s more of a sniper approach than a shotgun approach,” Squiers says. Rob Buchanan, senior sales executive at Infogroup in Papillion, Nebraska, who focuses on lead-generation for the fintech space, notes that within the past 18 months or so, clients have been going after “low-hanging fruit” when it comes to leads. They are looking for leads where business owners are actively looking for financing as opposed to relying primarily on UCC data. They are still using UCC data, but to a lesser extent than they were in the past, he says. Not only do clients want very targeted and specific types of companies—but they are changing their minds more frequently about the types of businesses they’re looking for, says Matthew Martin, managing director and principal at Silver Bullet Marketing, a lead-generating and marketing company in Danbury, Conn. They might ask for businesses of a particular size or credit quality—they are even seeking to exclude businesses within certain zip codes. They are also more amenable to leads from industries they deemed too risky a few years ago. “I have clients that are constantly changing the parameters of what they want,” Martin says. Meanwhile, as some lead generators have faded into the sunset, others are forging ahead in search of new opportunities. Benton of Lenders Marketing, for instance, says his company has started to focus its efforts in other areas of lending, including SBA, new business, mortgage, commercial, residential, auto and student loans. Digital marketing is another area experiencing increased demand. Business owners that need money tend to use Google to find funding companies. Infogroup’s digital marketing leads these businesses directly to funders, ISOs and brokers, Buchanan says. “More and more funders, brokers and ISOs are leaning toward doing digital marketing,” he says.